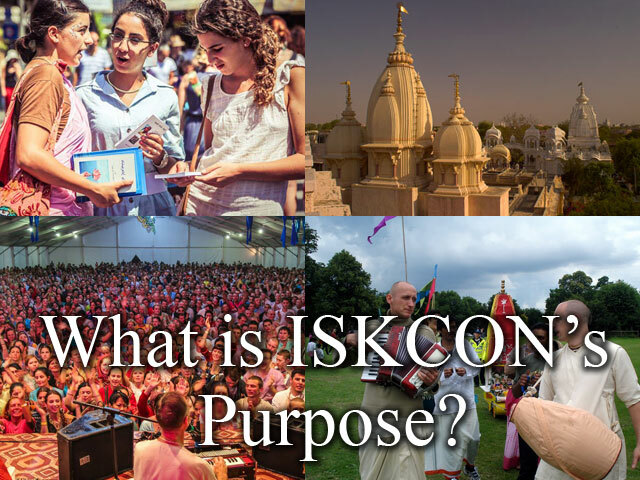 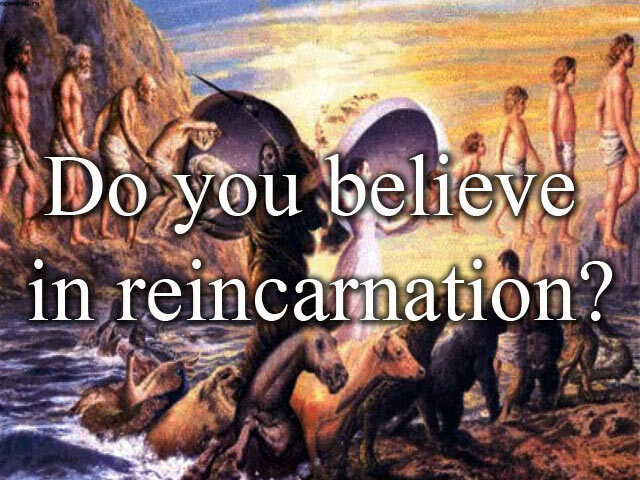 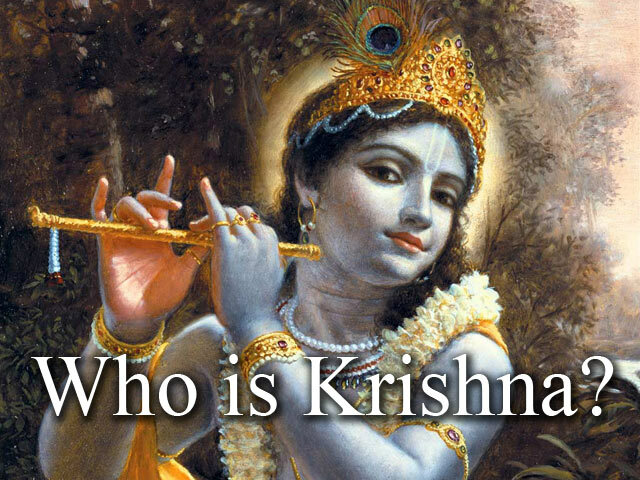 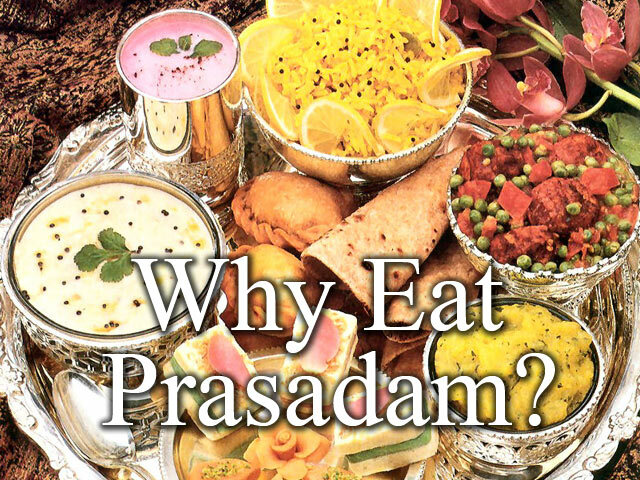 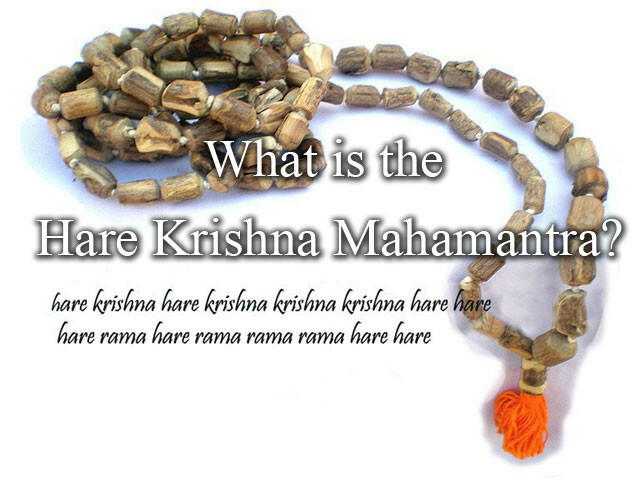 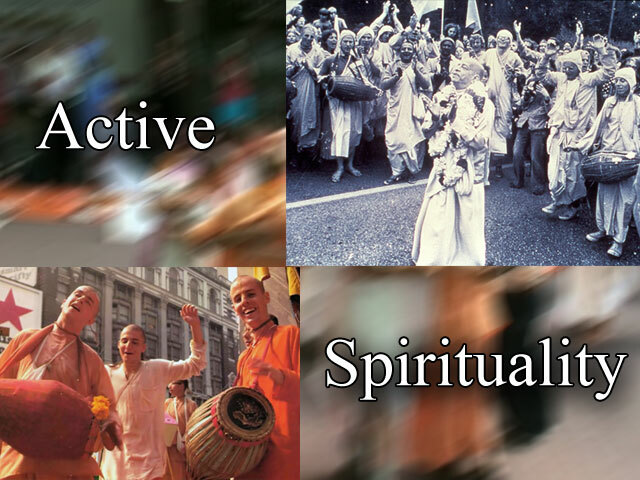 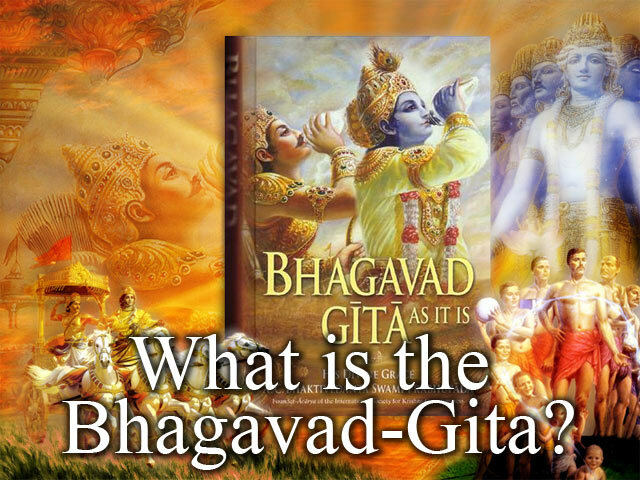 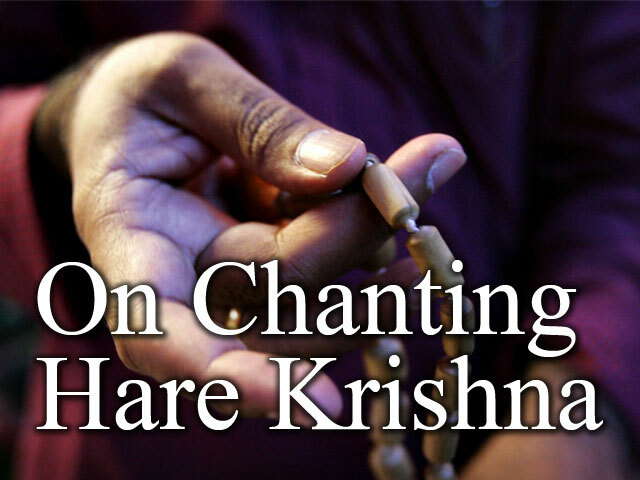 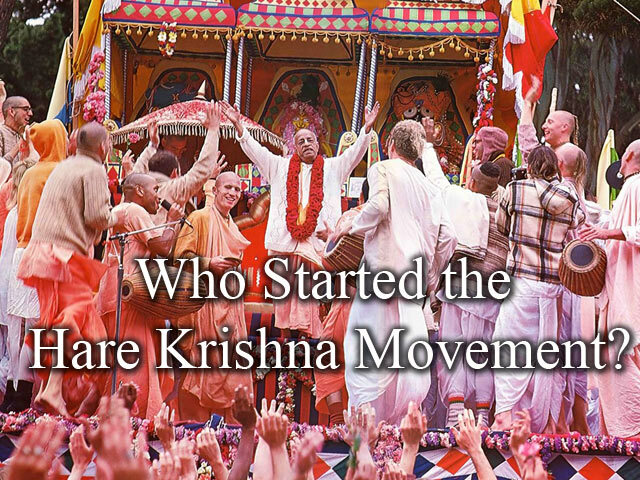 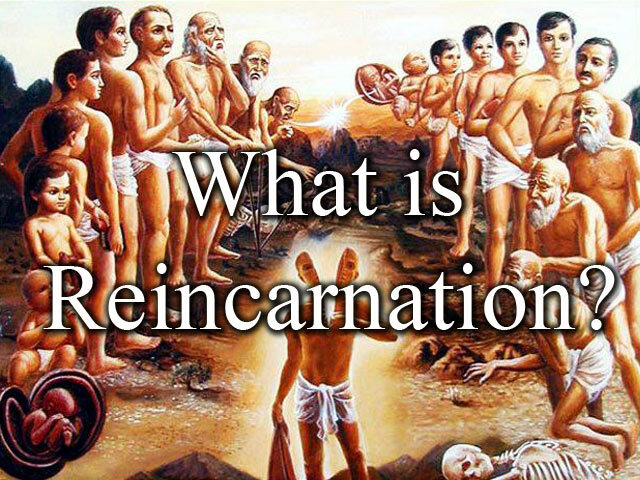 Who started the Hare Krishna Movement? 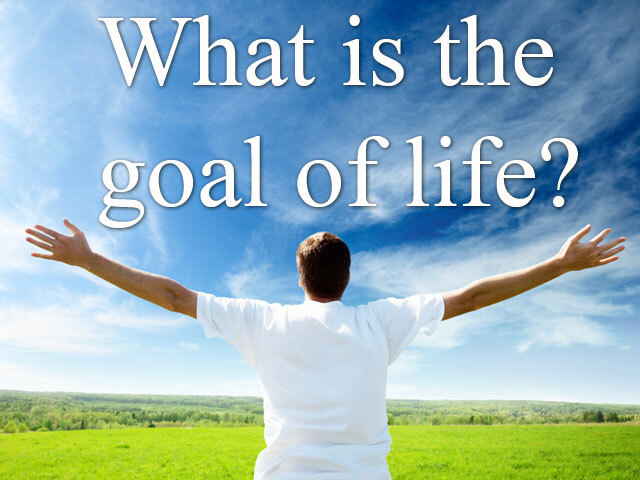 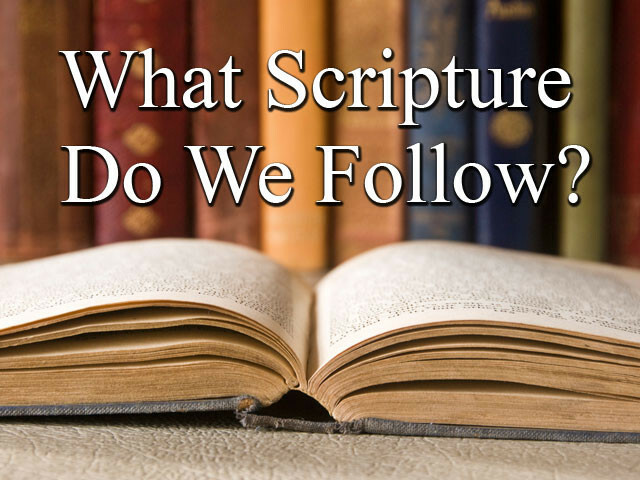 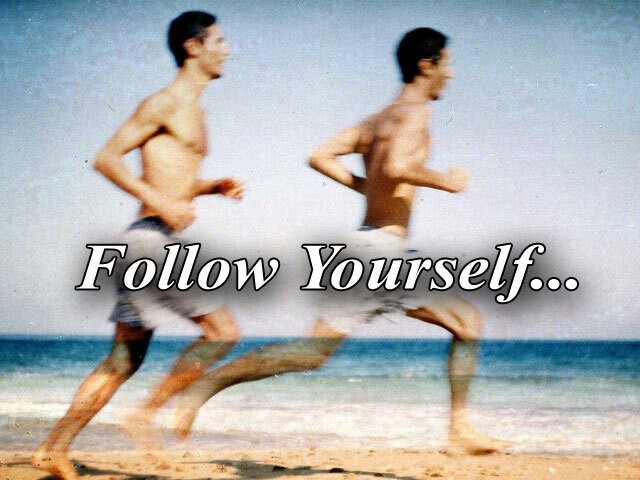 What scripture do we follow? 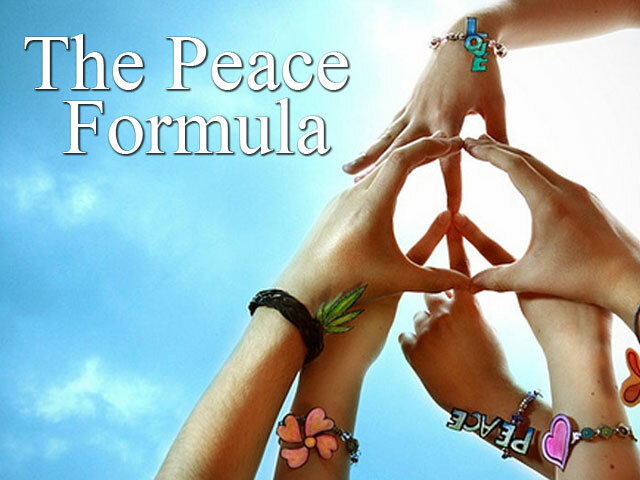 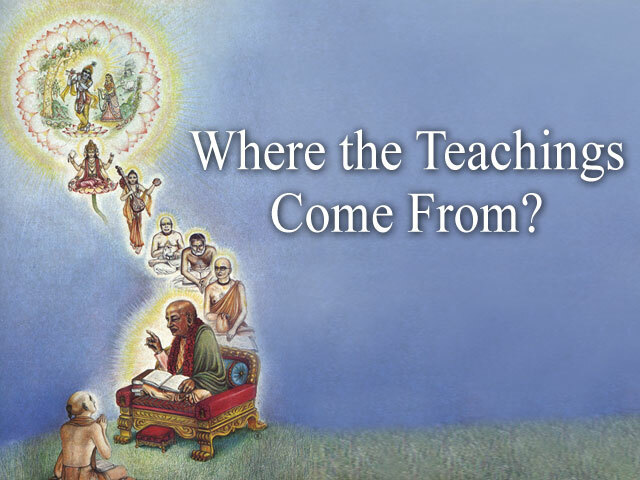 Where the teachings originate from? 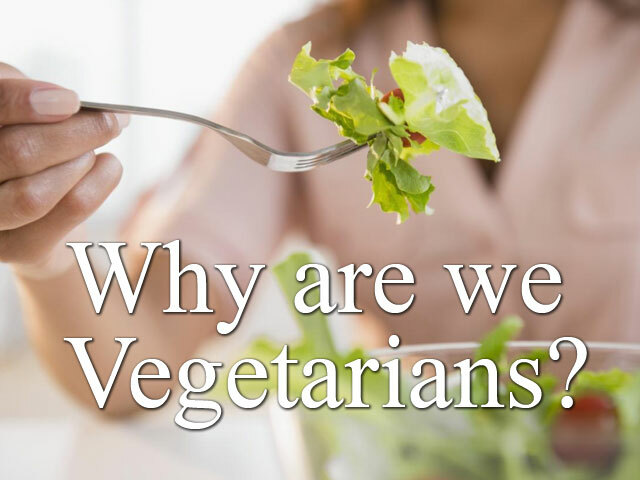 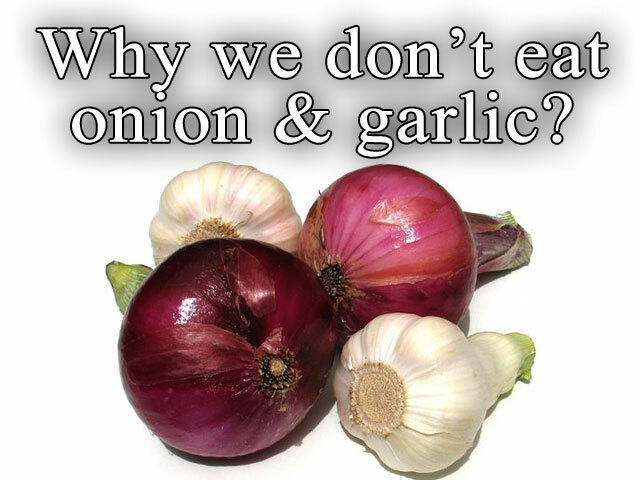 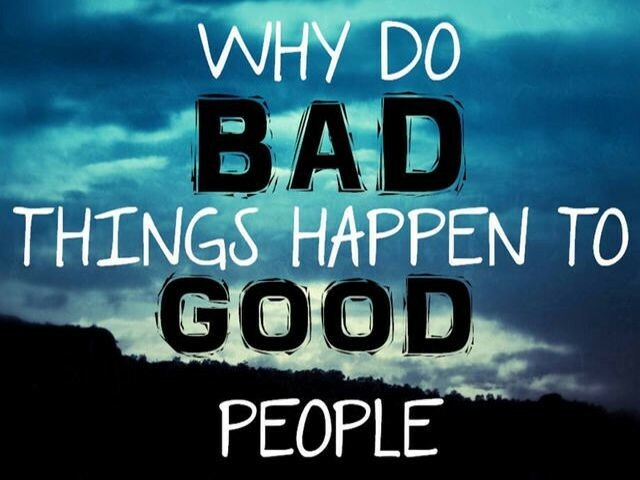 Why we don’t eat onion and garlic? 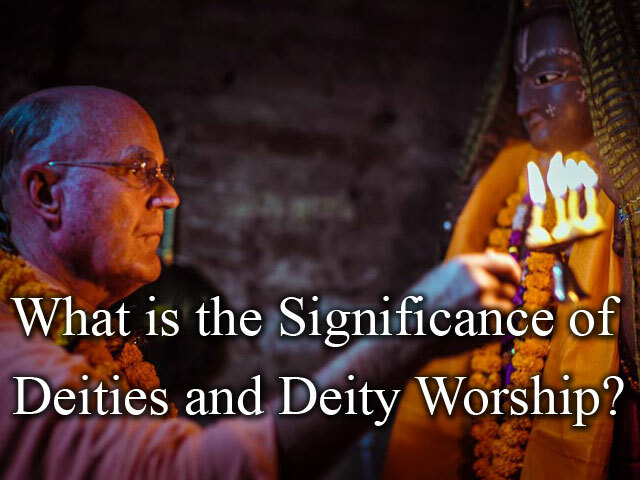 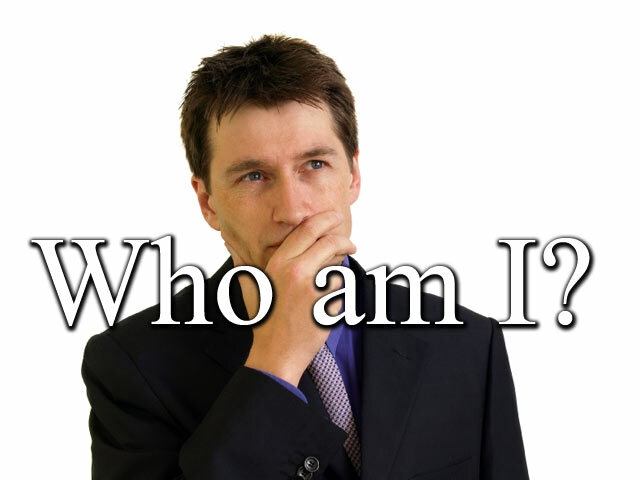 What is the significance of Deities and Deity Worship? 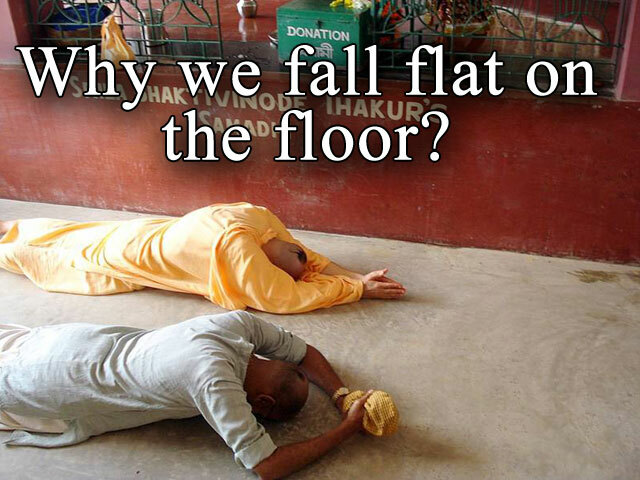 Why do we fall flat on the ground or offer Obeisance? 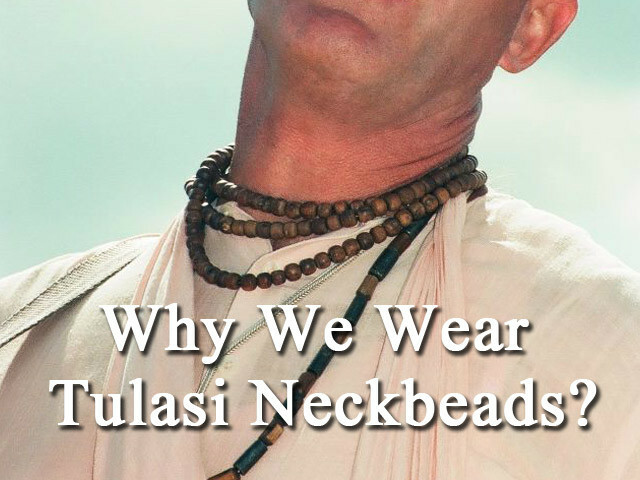 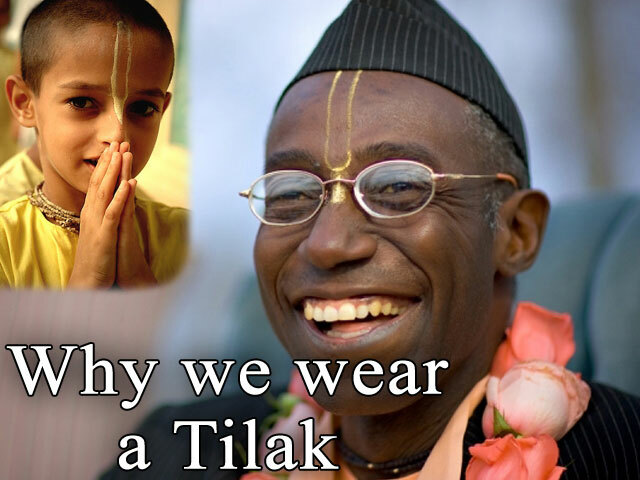 Why do we wear Neck-beads? 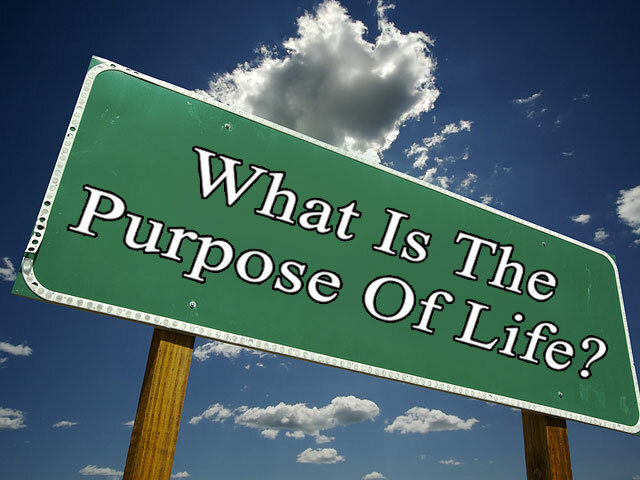 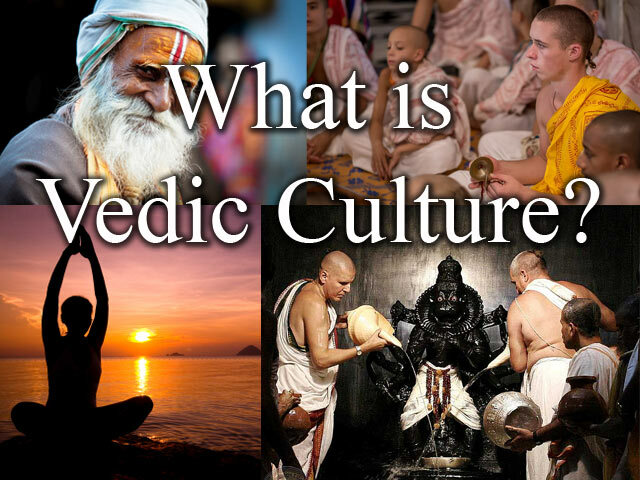 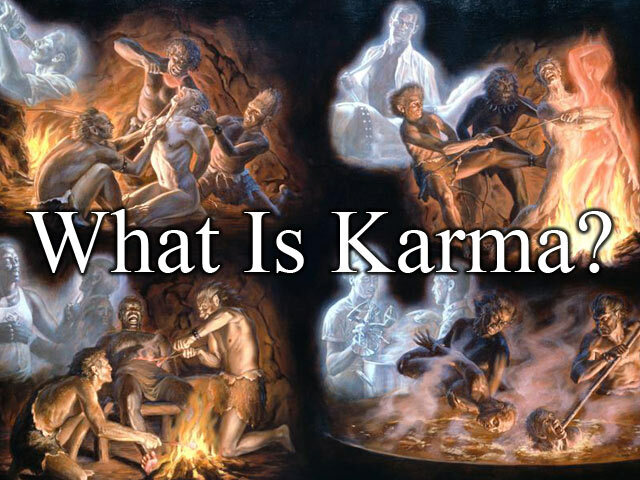 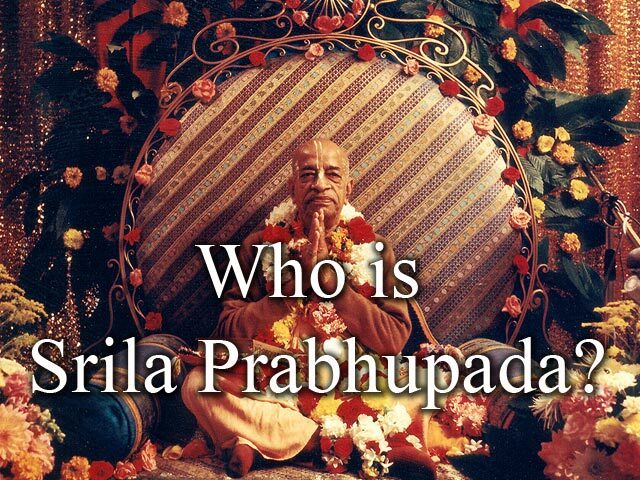 Why do we circumambulate (Pradakshina) the Temple and Deities? 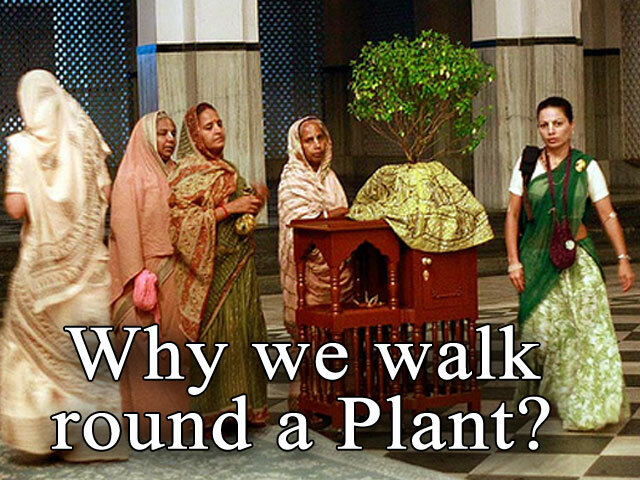 Why do we take off our shoes before entering the Temple? 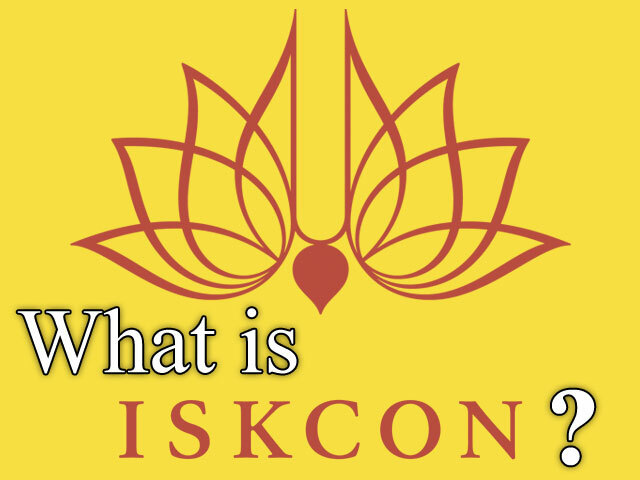 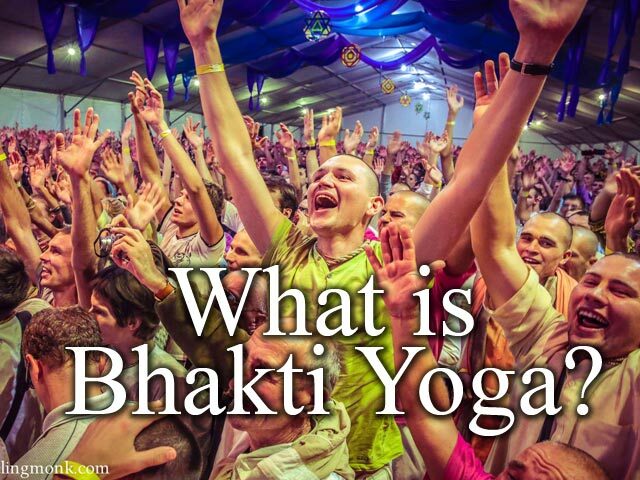 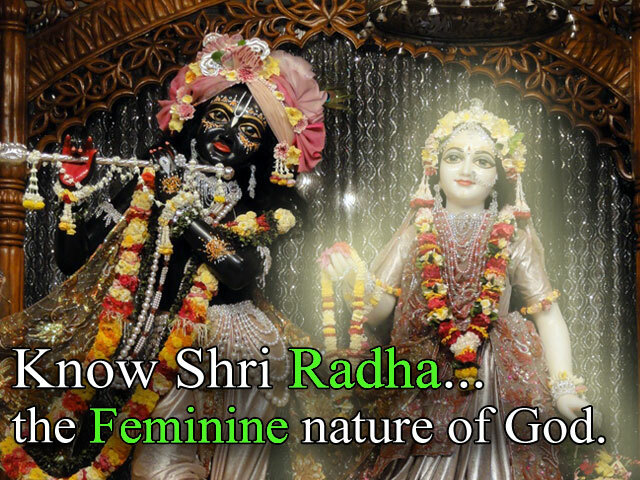 Why a devotee has a Shikha? 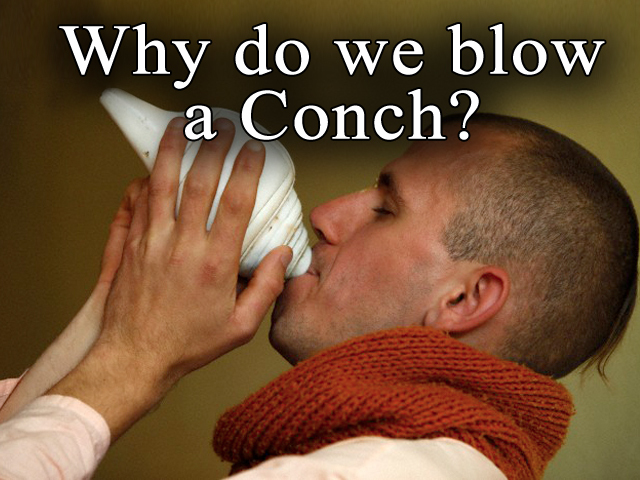 Why we blow Conch or Shankha? 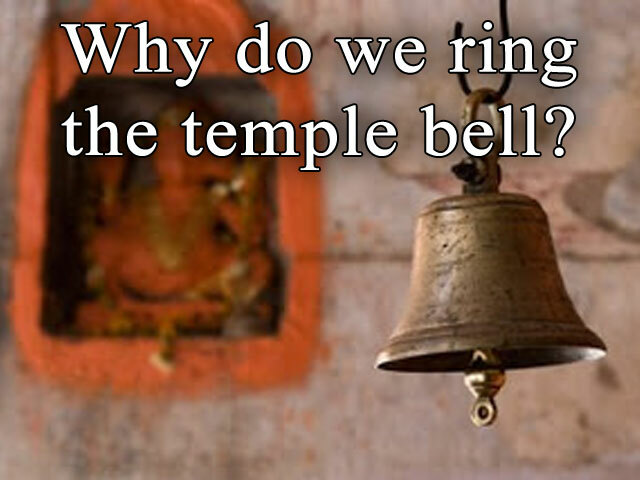 Why do we ring the temple bell? 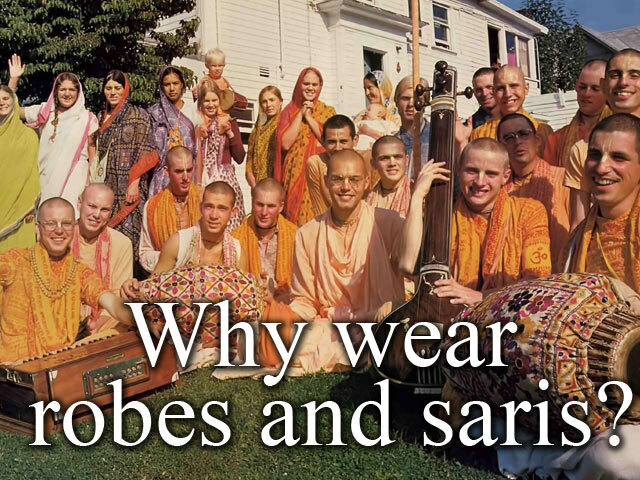 Why wear robes and saris? 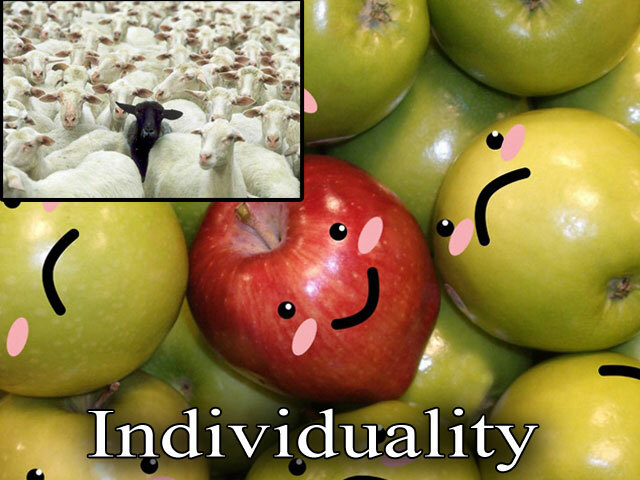 Individuality. 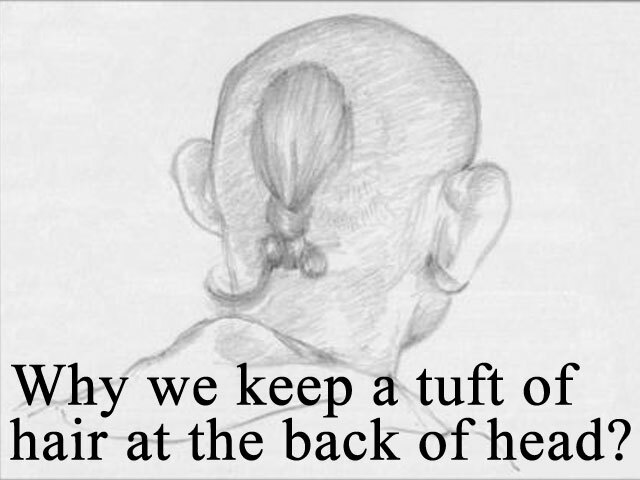 Behind the mask. 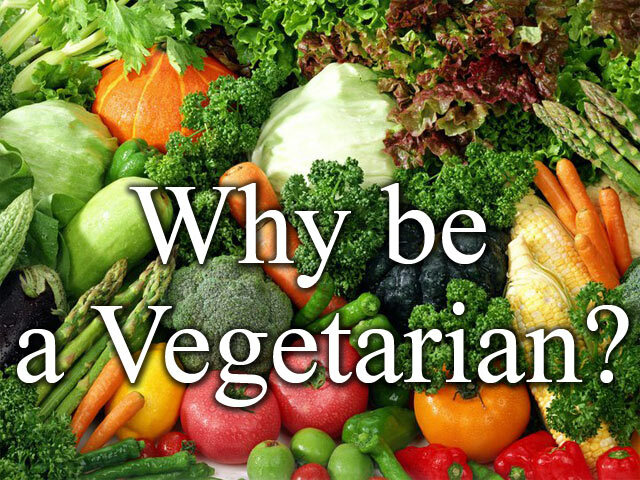 Beyond the labels. 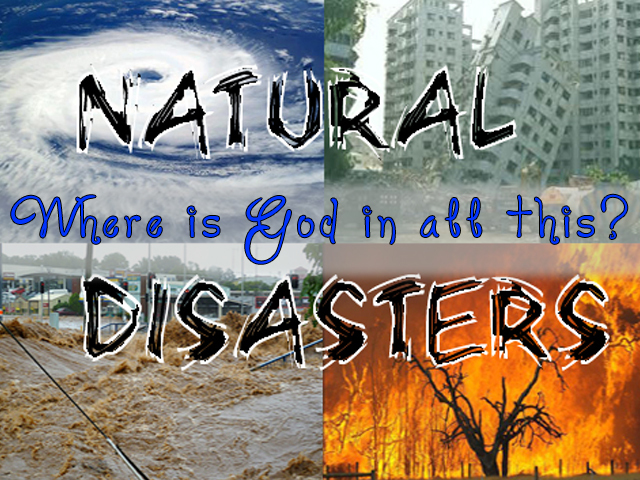 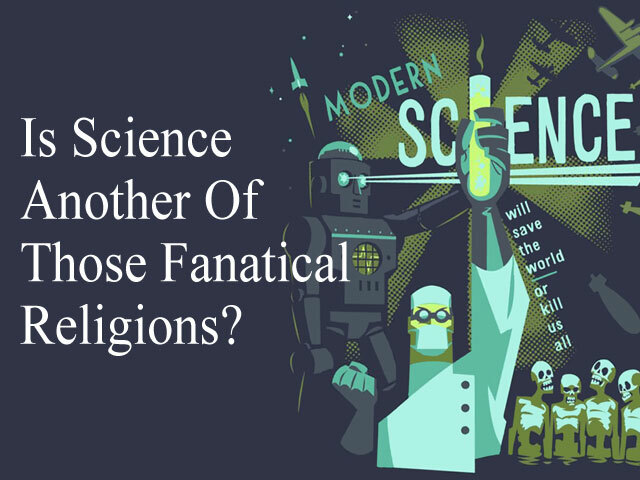 Is Science Another Of Those Fanatical Relegions?